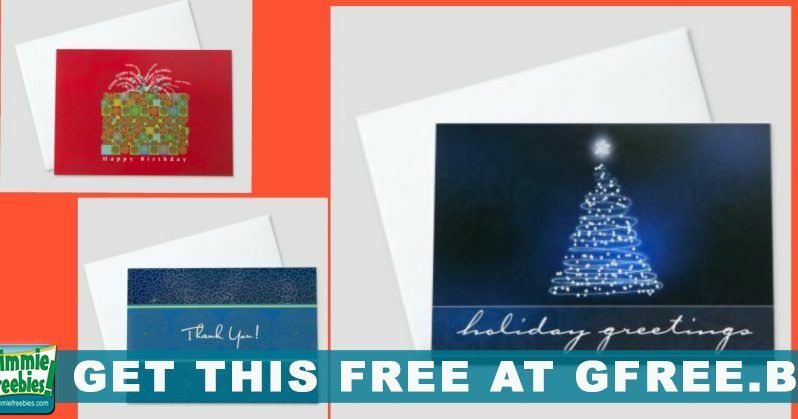 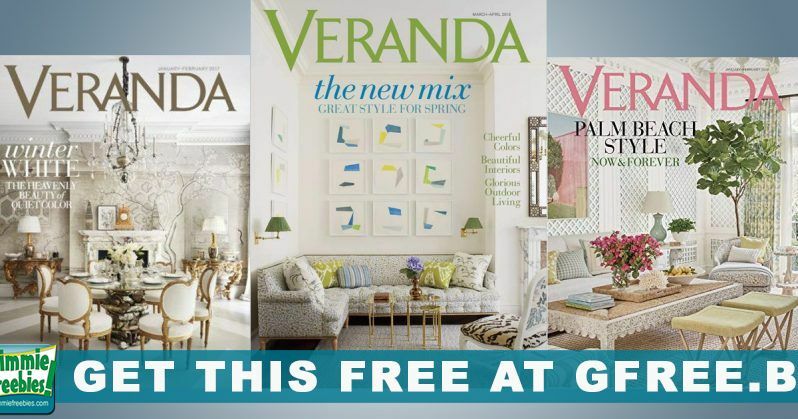 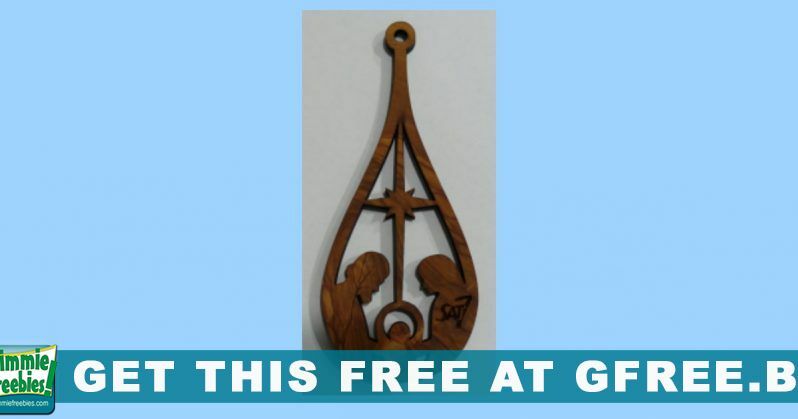 Claim Your Free Olive Wood Ornament! 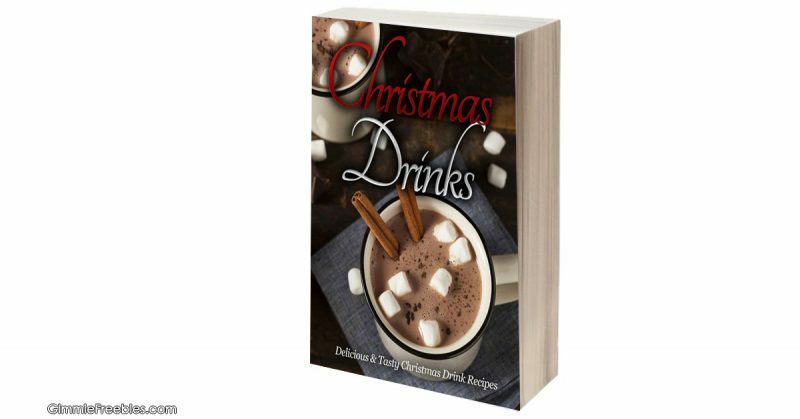 FREE Christmas Drinks Recipe Book on Amazon! 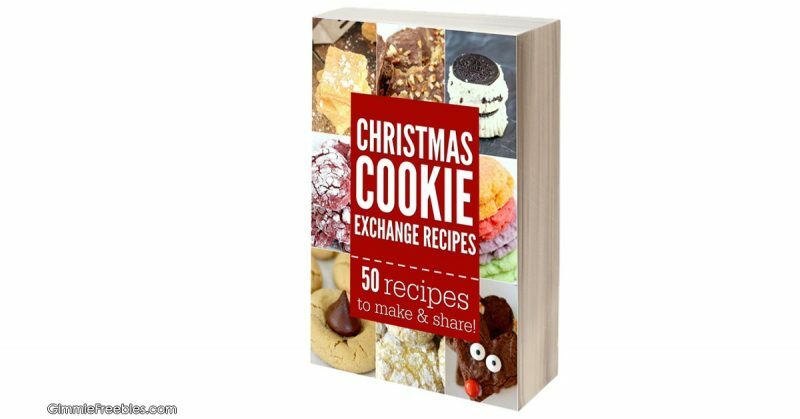 Favorite Christmas Cookies Recipes – Free on Amazon!